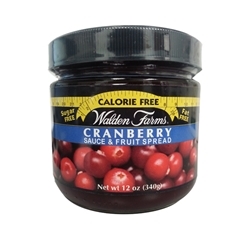 Walden Farms Cranberry spread is Made from natural cranberry fruit extract for a fresh cranberry taste. Delicious any time of year with Turkey and Chicken. 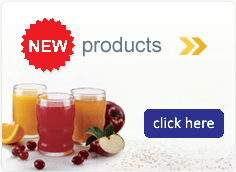 Great on sandwiches, toast, muffins, bagels, PB&J's, in yogurt or oatmeal and more!